Will Lebanon Be ‘Handed Over’ to the ISIS? Now that the ISIS has been pushed away, further and further from all key strategic locations inside Syria, the question comes to mind: if finally defeated, where is it going to go next? Its fighters are, of course, in neighboring Iraq, but Baghdad has also been forging a closer and closer alliance with Russia, and the terrorist groups may soon not be safe there, either. By all accounts, the easiest place for the ISIS to expand is Lebanon. On some occasions, when the fighting got too vicious, the number of Syrian refugees in Lebanon spiked (unofficially) to over 2 million. For many years, the border between Lebanon and Syria has been porous, and even checks at the border crossings were relatively lax. It began to change, but only recently. From time to time, Israel threatens to invade. It has attacked Lebanon on at least 5 separate occasions; the last time was as recent as in 2006. In the northeast of the country, on the Syrian border, both Lebanese military and Hezbollah are engaged in fighting the ISIS. In Lebanon and in fact all over the Middle East, Hezbollah is deeply respected. But it is Shi’a; it has been closely linked with Iran and Syria, and it is known to be fiercely critical of the West and its murderous actions in the Middle East and the Gulf. 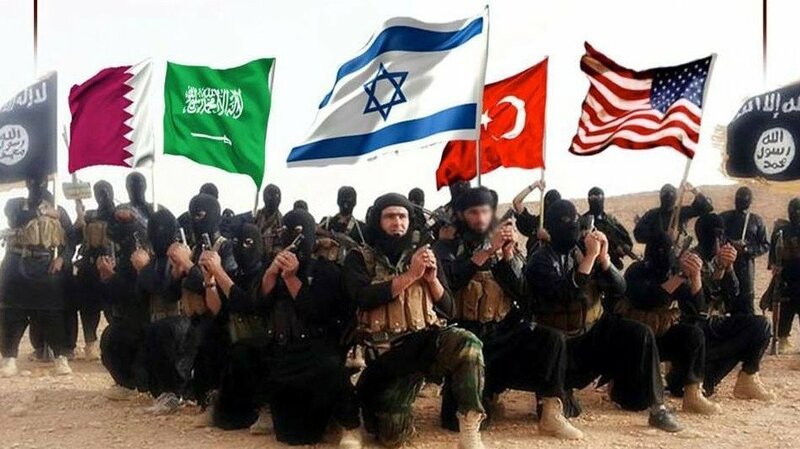 It is fighting precisely those terrorist groups that are armed and supported by Saudi Arabia, Qatar and Turkey. The Lebanese government persistently refuses to place Hezbollah on the ‘terrorist list’, something that has already been done by many Western countries and by most of the pro-Western members of the Arab League. To the dismay of Saudi Arabia, both Iraq and Lebanon refused to vote in favor of declaring Hezbollah a terrorist organization. Syria would also refuse, but predictably it was not invited to vote. 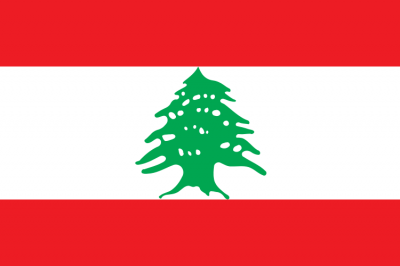 Lebanon is increasingly critical of the West, of the international organizations and of the Arab League countries. It is outraged over the double standards related to the so-called ‘refugee crisis’. It is also unusually outspoken. The Foreign Minister Gebran Bassil and his party are in fact in a coalition with Hezbollah. He was extremely critical of the top ranking visitors who are lately overwhelming Lebanon: U.N. chief Ban Ki-moon, World Bank Group President Jim Yong Kim and EU foreign policy chief Federica Mogherini. Mr. Bassil even refused to meet Ban Ki-moon in person. It appears that there is a plan, a reason for choking Lebanon. Several Beirut-based experts are claiming that the country will soon become indefensible. The Saudis cancelled more than U$4 billion in the aid earlier promised to the Lebanese military forces. So what will happen if the Lebanese military gets no new weapons? Maybe Iran could help, but if not? Then Hezbollah would be the only force facing the ISIS that will soon be pouring out of the liberated cities in Syria in all directions, particularly towards the coast of Lebanon. But Hezbollah is ostracized, choked and demonized by the West and the Gulf.